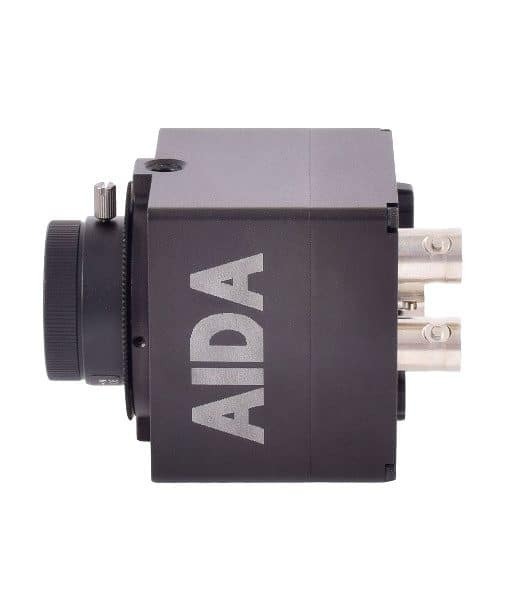 The AIDA GEN3G-200 is a compact HD 3G-SDI Broadcast Camera that produces clear and crisp HD video suitable for use in a broad range of HD video applications. 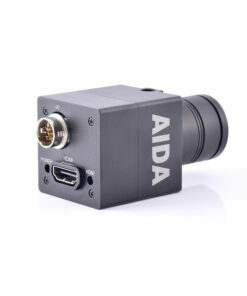 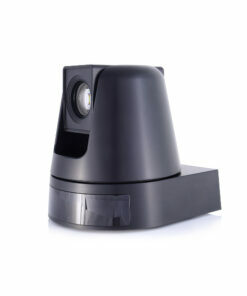 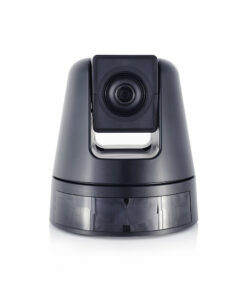 AIDA GEN3G-200 provides HD video in a compact and rugged form factor. 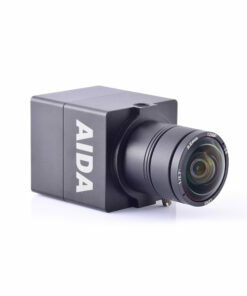 The camera features Self-Adaptive Genlock Tri-level Sync, built-in OSD for customizable image settings, and interchangeable lens designs. 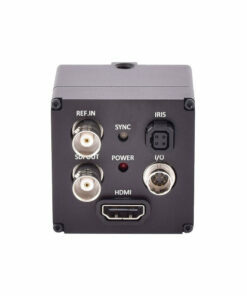 GEN3G-200 is a compact HD 3G-SDI Broadcast Camera that produces clear and crisp HD video suitable for use in a broad range of HD video applications. AIDA GEN3G-200 provides HD video in a compact and rugged form factor. 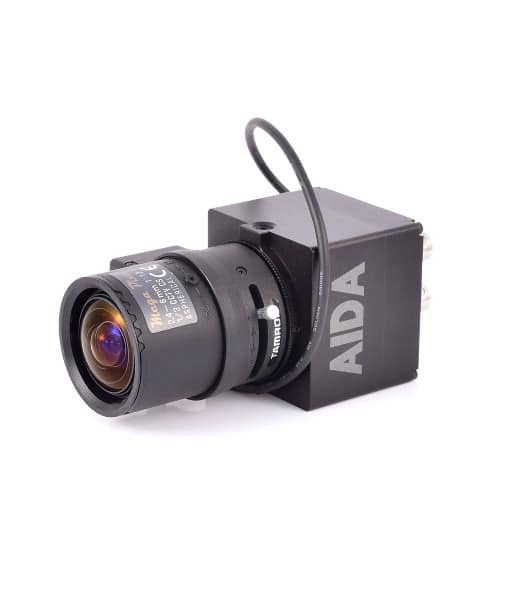 The camera features Self-Adaptive Genlock Tri-level Sync, built-in OSD for customizable image settings, and interchangeable lens designs. 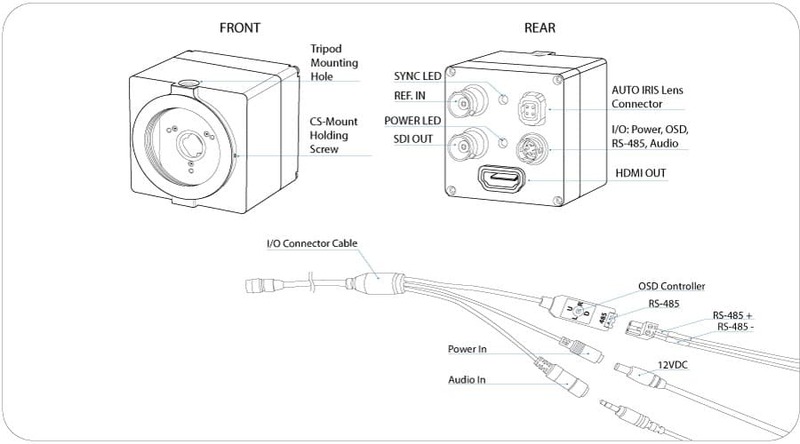 This makes it compatible with auto-iris CS and C mount lenses and audio input that can relay embedded audio via SDI & HDMI. 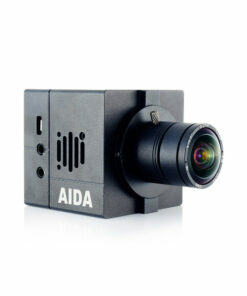 AIDA GEN3G-200 is the go-to camera for various video production workflows. 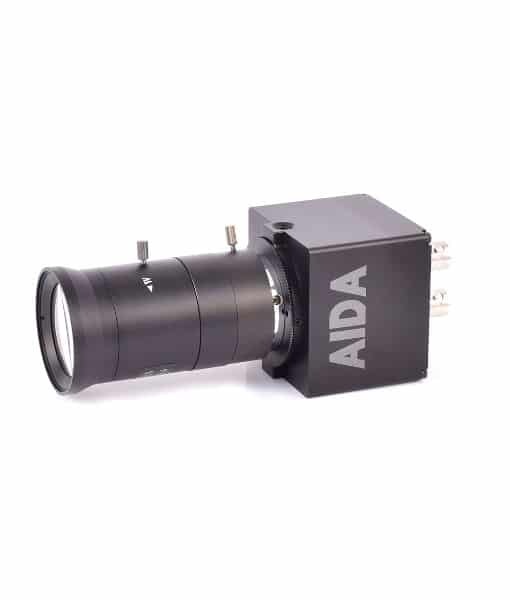 Advanced digital image processor provides vivid and detailed images by utilizing WDR, White Balance, and Noise Reduction. 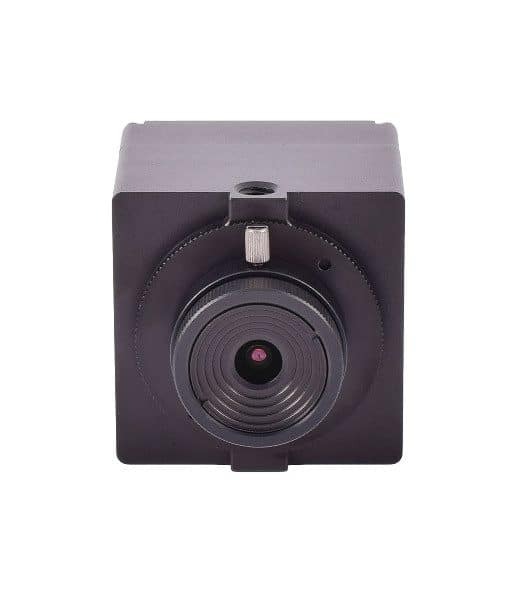 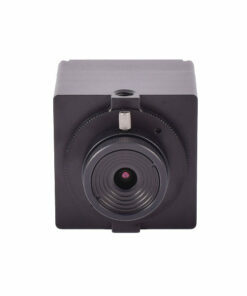 Interchangeable lens design makes it compatible with auto-iris CS and C mount lenses.